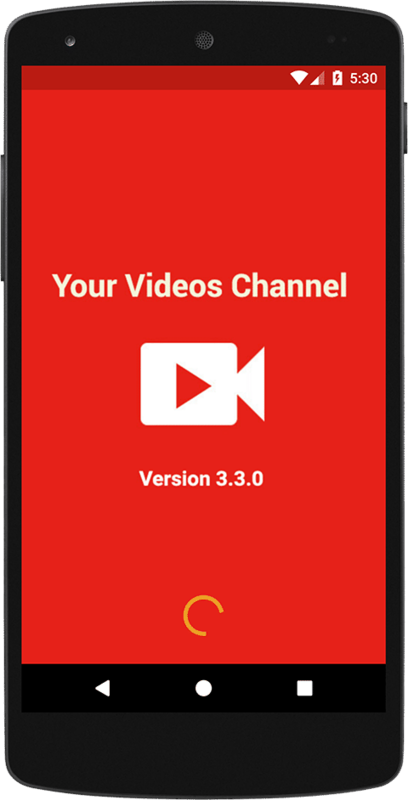 Your Videos Channel is a mobile video system which run under Android platform that used for your own Video channel application and support YouTube integration. With powerful and Responsive Admin Panel can manage unlimited category and upload video item or video source from youtube, also can change admin username and password with generate password, etc. This application created by Android for client side and then PHP MySQL for Admin side. Run under Android platform which is the most popular operating system in the world. Using this application you can save your money and time in creating application for your own Videos Application.